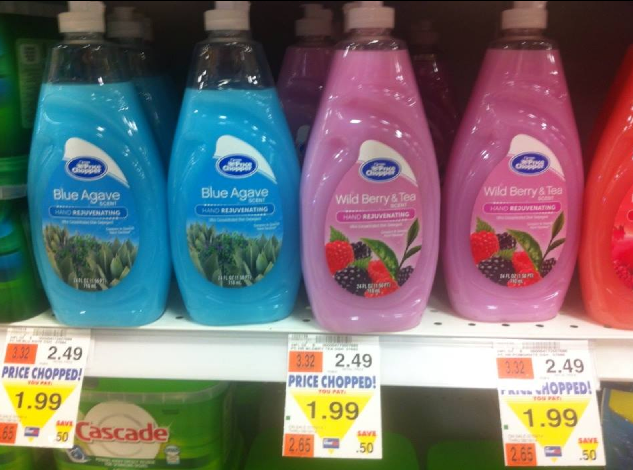 Additional Price Chopper Deals Week of 7/20 Including Unadvertised Deals! The blue ones are filled a lot less than the pink ones! 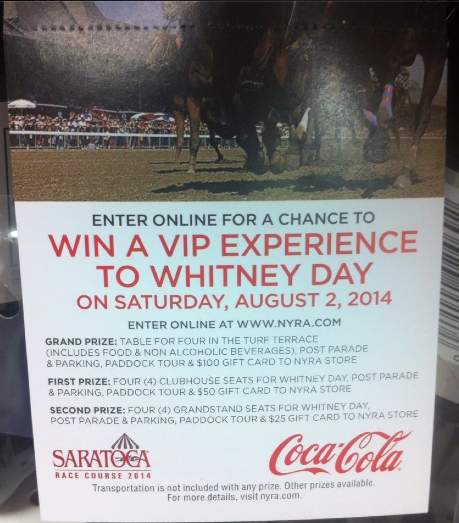 hangtag found on coca-cola products - go to NYRA.com to enter!